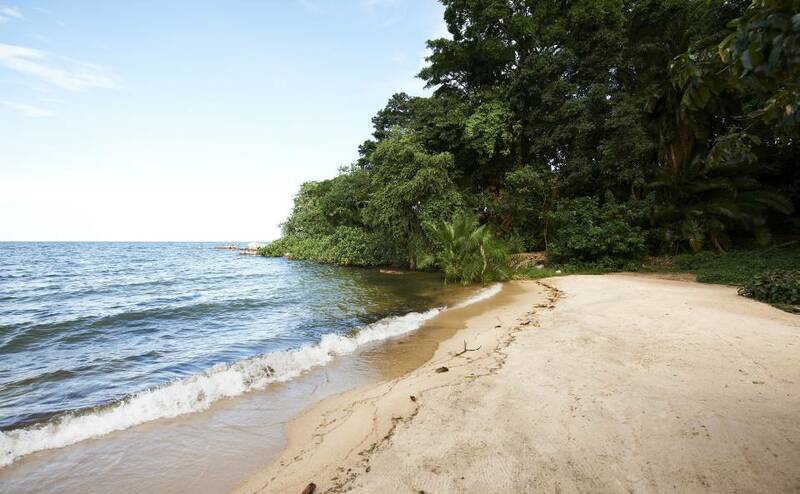 Located on the South-West shores of Lake Victoria, Rubondo Island National Park includes Rubondo island and several other small islands of Lake Victoria. 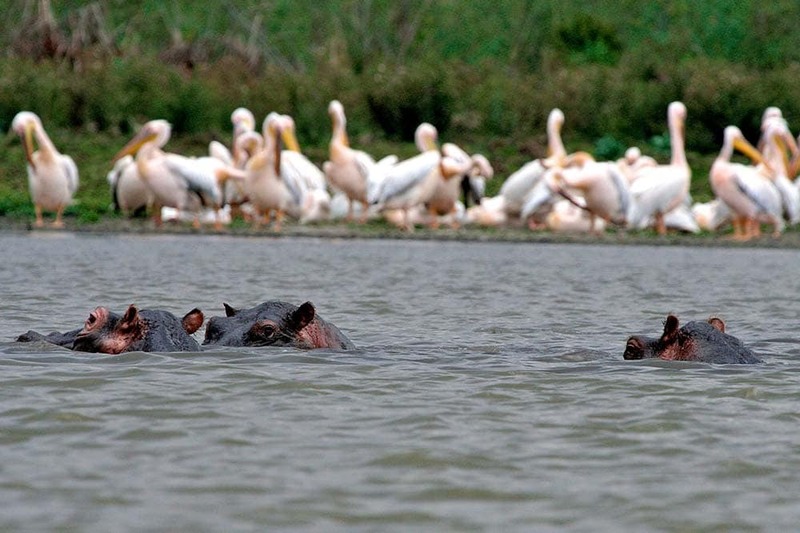 Rubondo Island National Park is one of two Tanzanian National Parks located on an island in Lake Victoria. 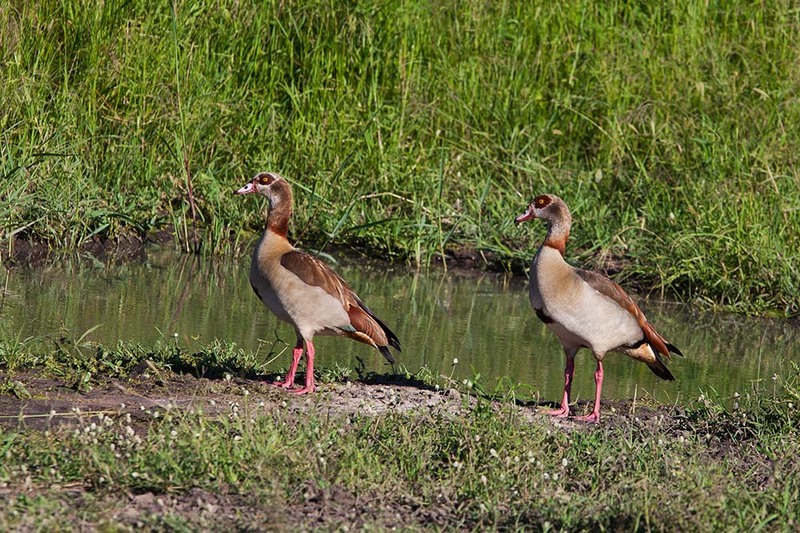 The island attracts a small number of visitors each year, mainly game fishermen and bird enthusiasts. 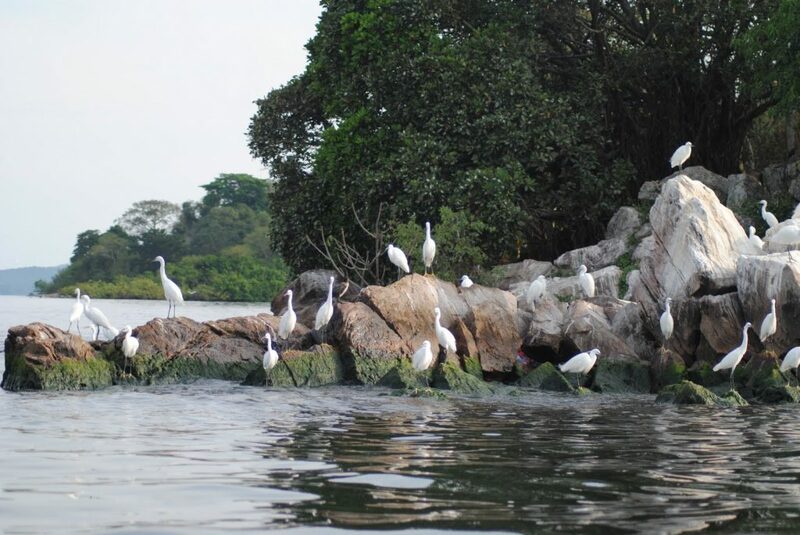 The park boasts for its rich and diverse variety of butterflies and bird life, easily viewable from the lake shore. 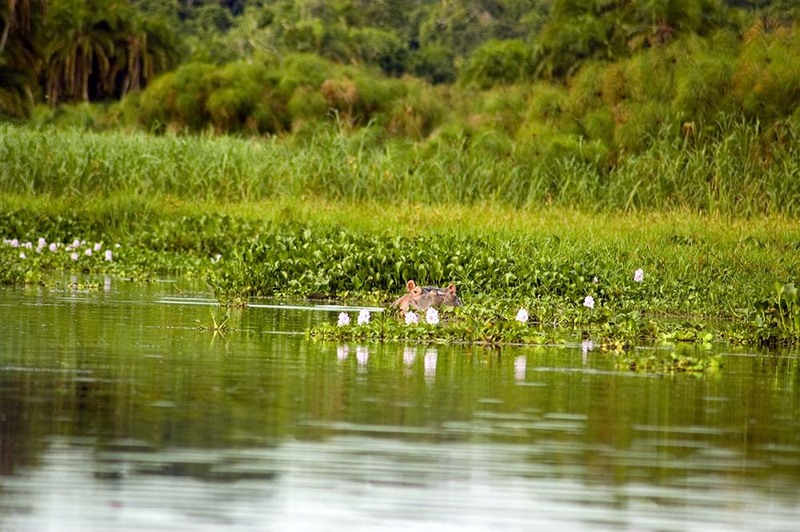 The rare Sitatunga, an extremely endangered amphibious antelope, can sometimes be viewed escaping from the charging predators by hiding and camouflaging itself in the lake shore marshes.